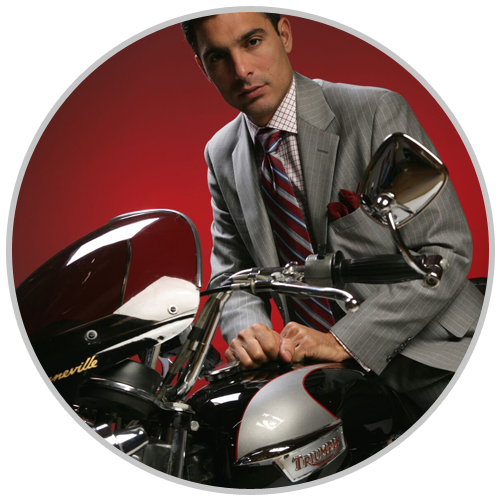 Are you looking for an expert tailor in San Antonio, TX? 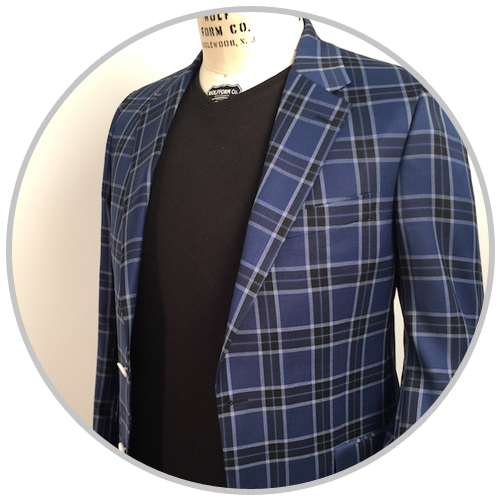 Turn to Terry Archer Clothing Co. We are a custom retail clothing business that provides quality personalized clothing. 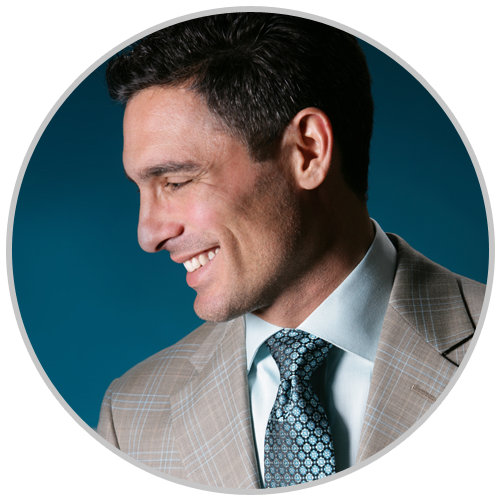 We deal with our clients on a one-on-one basis in their office or homes. We also have a tailor shop where we meet clients to alter clothes or to pick out new wardrobe items. We come to you for any of your clothing concerns. 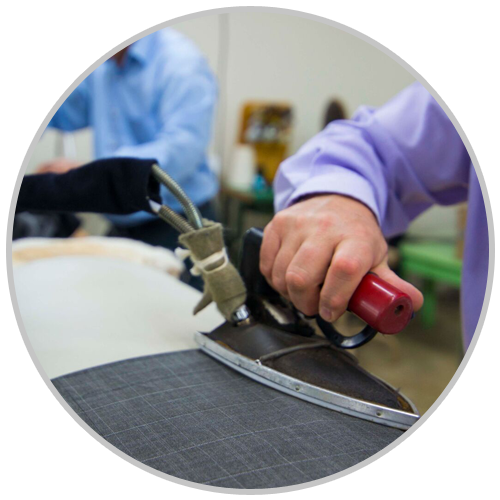 We help pick out your clothing, and when it is ready, we deliver it, fit it, and get it altered if needed. 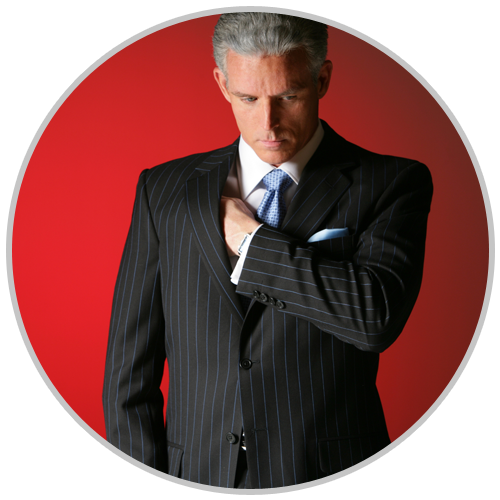 Here at Terry Archer Clothing Co., we make sure that what we sell is approved and suited to the requirements of our customers. 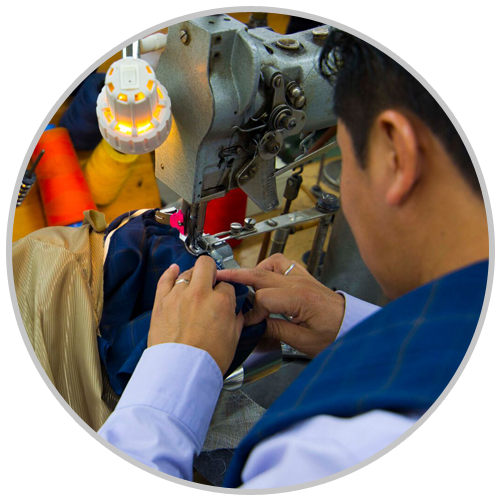 Hire our skilled tailor today! Feel free to contact our custom retail clothing business for more details.